Nkonkonsa.com is reliably informed that Nana Appiah Mensah, Chief Executive of Menzgold, the gold dealership company at the centre of heated controversy since its collapse in September last year, has reportedly been arrested in Dubai. A warrant for his arrest was issued by a circuit court on 9 January, 2019 after he failed to pay back monies owed to investors in his failed company. 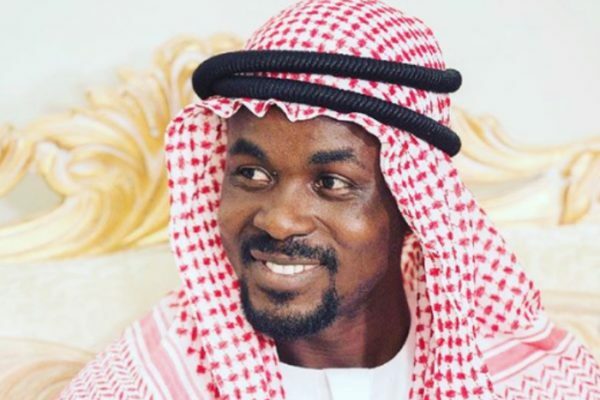 The Daily Statesman has confirmed through sources inside Interpol that the fugitive boss, popularly known as NAM1, was arrested following a complaint by a gold dealer who alleges that he has been duped by the Ghanaian in Dubai. 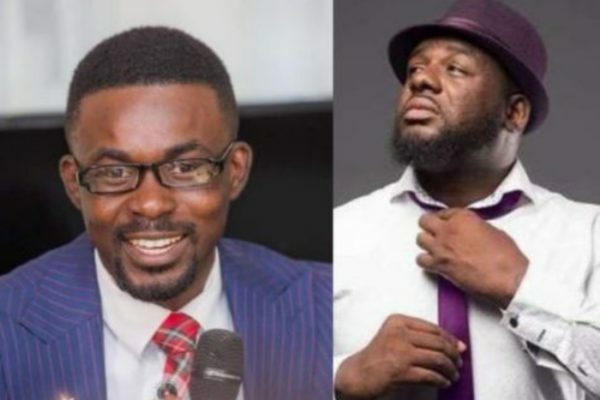 #In the past week, apologists for Menzgold from senior spokesmen fror the opposition NDC to NAM1’s self-appointed chief defender Bulldog, head of A&R at Appiah Mensah’s Zylofon Artists. 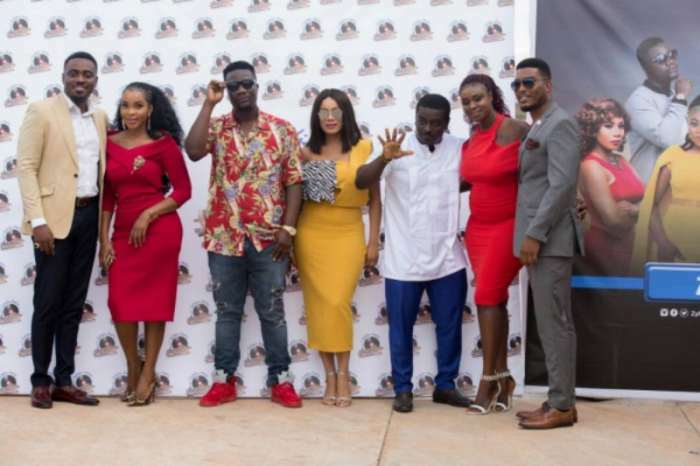 Lawrence Nana Asiamah Hanson, known in showbiz as Bulldog has asked his boss, the Chief Executive Officer of Menzgold, Nana Appiah Mensah, who’s on the run, to show up from wherever he is. He added if the government felt Menzgold’s business was dubious, there were better ways of going about it. 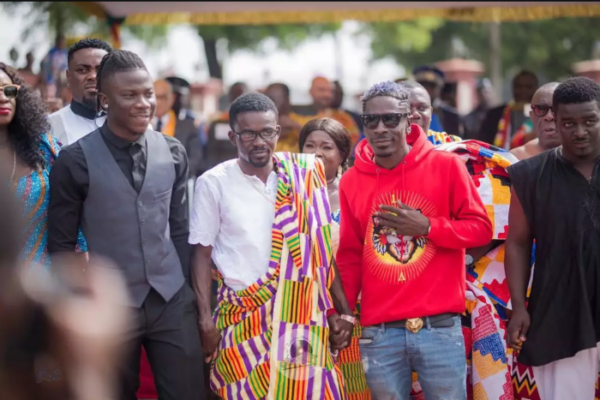 Bulldog, who is also an Artiste and Repertoire Manager of Zylofon Music, another company owned by Nana Appiah Mensah, said he also has his investment locked up in the Menzgold business. According to him, the Security and Exchange Commission and the Bank of Ghana, had no authority or right to interfere in the business of MenzGold. The company, in 2018 courted controversy over its operations, which it claimed was licensed solely to buy gold in Ghana and export to other countries. Speaking in an interview with Abeiku Aggrey ‘Santana’, Mr. Opoku Kwarteng said the family has agreed to shift it to March but are yet to decide on a particular date. “It was supposed be next month but I have shifted it to March, so we have about two more months to go. I haven’t fixed the exact date yet but it will definitely be in March. We are working on that collectively, its not just me. Her mother is in Ghana as I speak so we are yet to decide,” he disclosed. 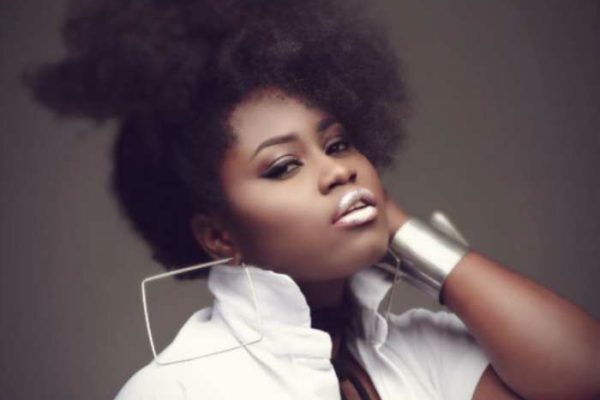 Mr. Kwarteng has released a new single recorded by his late daughter titled ‘Be Your Driver’ under his record label Kwarbony Records, and according to him another single will be released before Ebony’s one-year anniversary celebration. The driver of the vehicle escaped death, however, two other occupants — a military officer identified as Francis Atsu Vondee and a lady identified only as Frankie Kury died. Actress and Lawyer Sandra Ankobiah has gone hard on her critics for trying tell her how to live her life as a Lawyer. 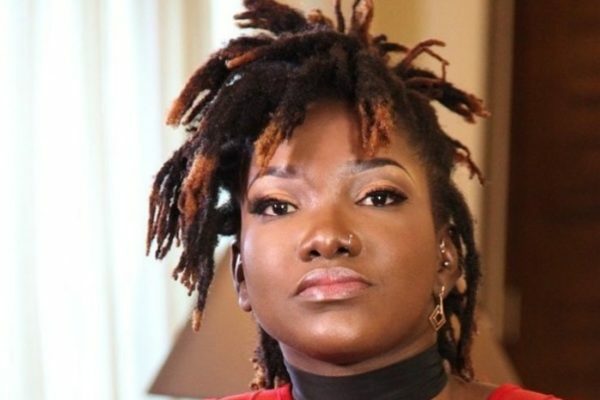 Sandra seems tired of those who think they have moral rights to dictate to her how she should behave on Social media, how she should dress and even how she should walk and she’s not having any of it anymore. In an Instagram post she made on new year’s eve, she asked her critics to allow her to live her life how she places because she has the rights to. “I’m a lawyer by profession, a businesswoman, entrepreneur, and a host of other things by occupation. I’ve got diverse passions and hobbies. All these add up to make me Sandra Ankobiah. I will live the life that I love, Re: my best f*****g life. I will not be caged by anybody. This is 2019, the 21st century, I’ll be whatever tf I want. If I want to be a lawyer, an architect, a plumber, a fashionista, a world traveler, a poet, a dancer, etc, I’ll be all of those things. Gtfoh with your opinions about how I should act as a lawyer. When you get a first degree in law, a masters in law, and you’re called to the Bar, (like I have), you can act how you think lawyers should act. But as for me Sandra Ankobiah, I will continue to live my best f*****g life. The fact that you see me dress nicely etc, doesn’t take away the fact that I’m damn good at what I do, and any other thing/s I set my mind to. I can do my job/s and at the same time rock an amazing outfit and go wherever I want or travel to any destination I want. I’m doing me, pls do you. Happy new year. May 2019 be good to us all”. It’s now official! Ghanaian actor, John Dumelo, is set to contest the parliamentary primaries of the National Democratic Congress (NDC) to enable him to vie for the Ayawaso West Wuogon seat on the ticket of the party. The deadline for filing of nomination forms is Friday, December 21, 2018, whereas vetting will come off on Saturday, December 22, 2018. The NDC primary is expected to come off on Friday, 28 December 2018. John Dumelo has for the past years been a strong supporter and member of the National Democratic Congress and has publicly shown this in his activities on campaign platforms and social media. 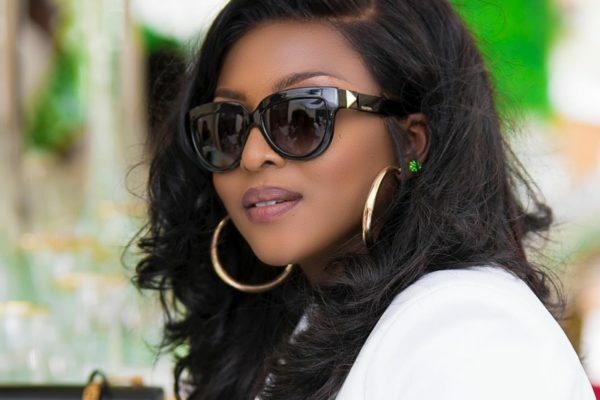 Yvonne Okoro has cleared the air on whether she is dating Tema-based Rapper Criss Waddle. 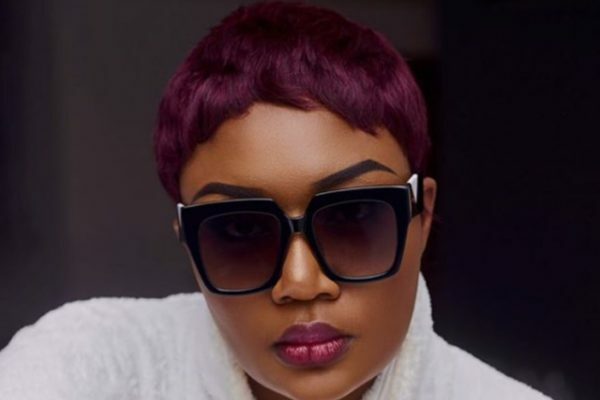 According to her, she is simply tired of answering questions on her alleged relationship with the AMG boss. Recently, there were rumours that they were an item and the rapper had bought her a car. 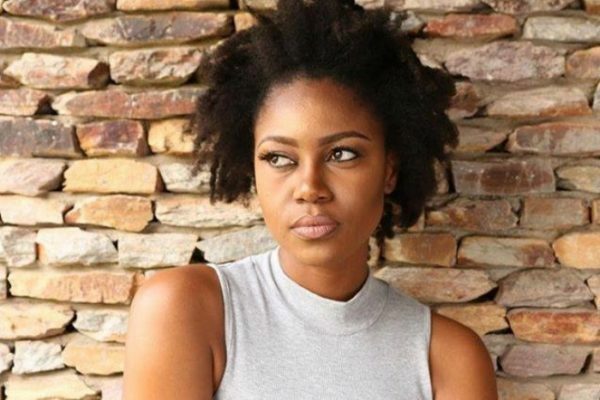 “Are you guys happy now because when I said no, they continuously doubt me so now I’m tired of saying no so you know what, we are dating, we are in love,” the “Ghana Must Go” movie producer said. Stories about their marriage, DNA test proceeding to divorce have been recently featured on many headlines. 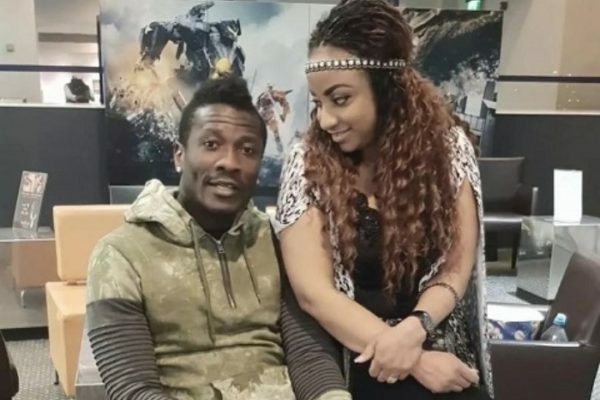 Asamoah Gyan at the inception of his charges claims that his wife has been cheating on him with another man and as such requested a DNA test on their children. According to the woman, the football star is just ruining his own reputation by making false statements and allegations against his wife. Playing a brief recording as a proof, Asamoah Gyan during the court trial stated that he had not been receiving payment from his football club for about six months, indicating that he is financially sick.